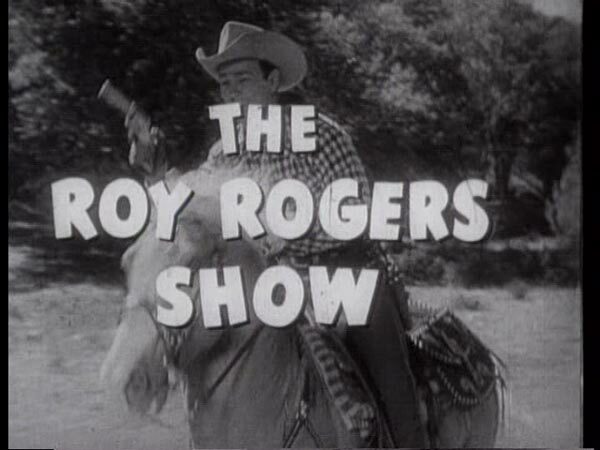 The Roy Rogers show aired from Dec 30, 1951-June 9,1957 on NBC at 6:30 pm on Sunday evenings. it was considered a "modern day" western series. it featured gunfights, mystery, drama, romance and a whole lot more. IN 1961 CBS BEGAN AIRING RERUNS OF THIS SERIES ON SATURDAY MORNINGS FOR 3 1/2 SEASONS. CHRONOLOGICAL order. THESE EPISODES ARE ALL UNCUT & UNEDITED ! Comes in two hardcases with artwork.